My bucket list includes a list of places I want to visit throughout the world. As you can imagine, this mile-long list revolves around food. One country I am anxious to visit is Turkey. Istanbul, the largest city in Turkey has been written up in numerous Foodie magazines for the city&apos;s amazing cuisine. However, I don&apos;t have to wait until my trip in Mar. to try the food when Bosphorus Restaurant is only a few miles away in Cary. 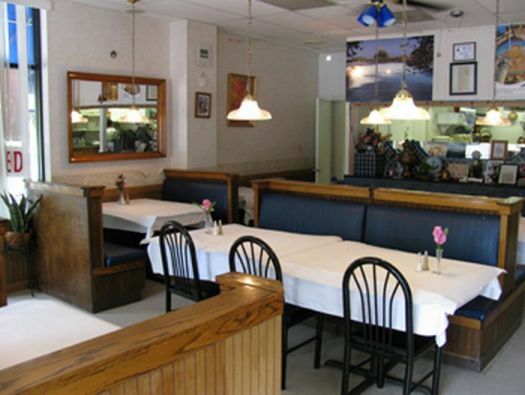 Bosphorus is situated on the corner of Northside Center, 329 N. Harrison Ave., Ste. A. The dining room seats only a few patrons and every table was filled when I walked inside to meet my two friends, Country and Samet. Luckily, I was in for a treat because Samet is originally from Turkey. He wanted to introduce me to his country&apos;s cuisine while discussing pointers for my trip to Turkey. 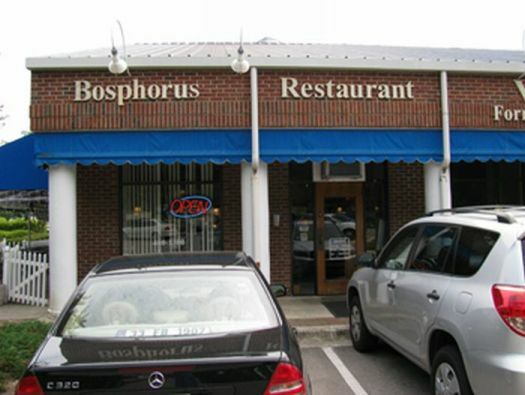 Samet&apos;s favorite, authentic Turkish restaurant in Greater Raleigh is Bosphorus. We sat in a cozy booth and admired the beautiful pictures of Turkey hung on the restaurant&apos;s walls. Our meal began with authentic fresh Turkish bread, which is called pide. 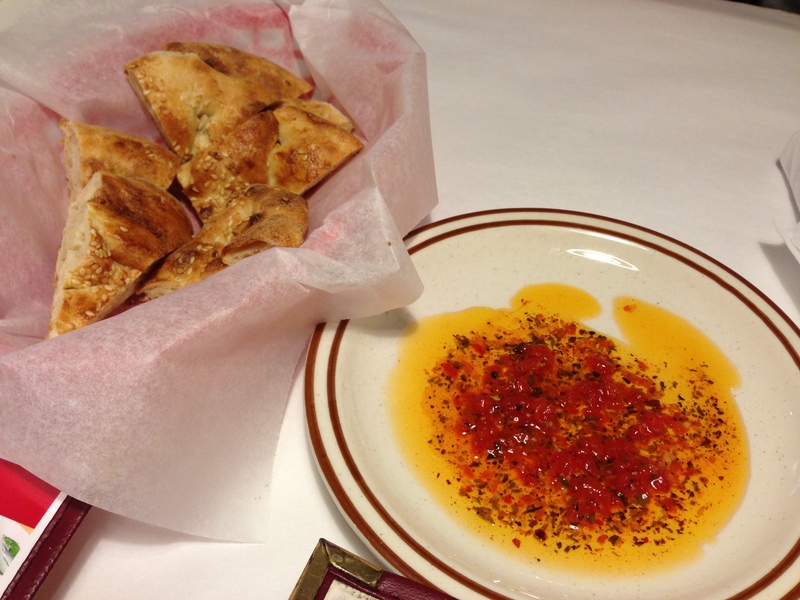 Fresh pide was served with a delicious oil dipping sauce that had a wonderful aroma and mixture of spices. Samet told us that pide is often served during Turkish holidays. We ordered a warm appetizer to begin our meal, Sigara Boregi. 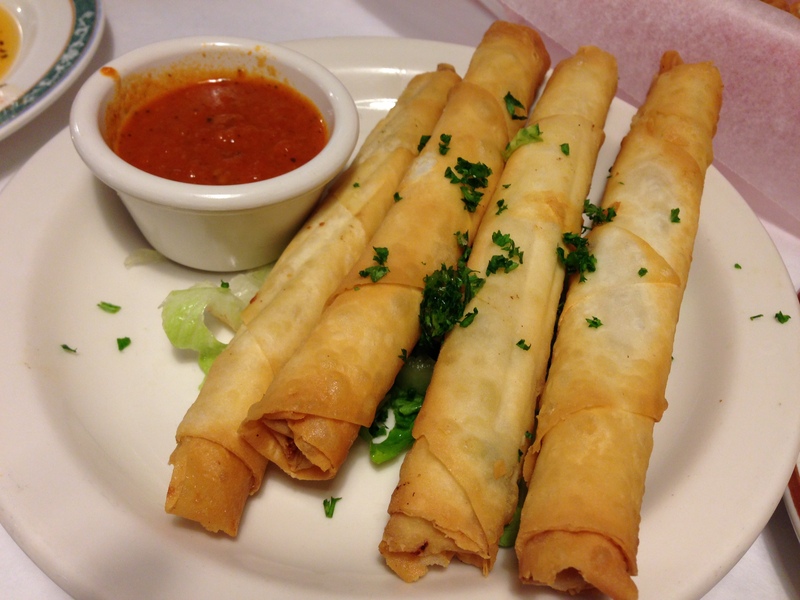 Flaky filo dough was filled with feta cheese, parsley and chopped onions. The dish was served with a warm, flavorful marinara sauce. Samet told me that these crispy, cigar shaped pastries are popular throughout Turkey. For my main dish, Samet suggested I try the mixed grill kabobs. The platter was large and thankfully, Courtney and I decided to split the massive amount of food. 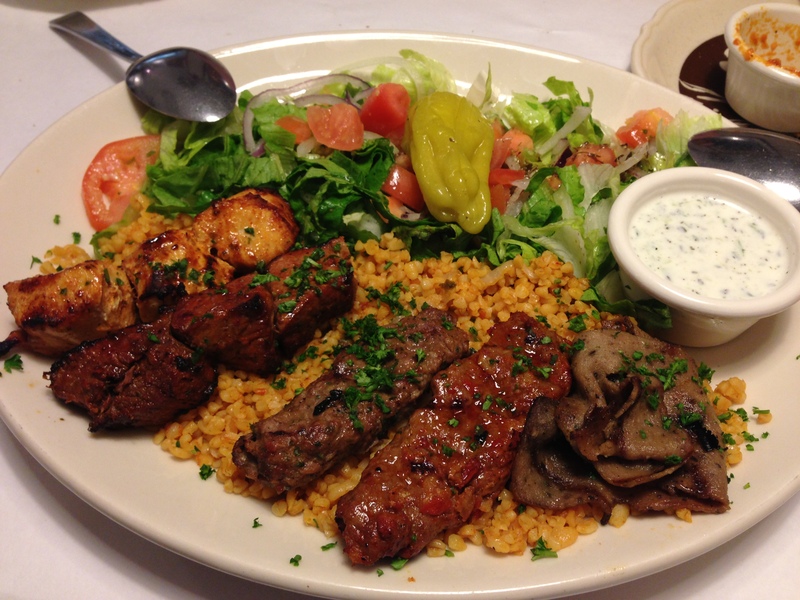 The platter includes three pieces of baby lamb and chicken, kofta, adana and beef liver. The meat was served with bulgur pilaf, fresh vegetables and a garlic-yogurt sauce. Kofta is ground lamb and beef mixed with chopped onions, parsley, fresh garlic, special herbs and spices. Adana is ground lamb and beef mixed with herbs and spices. Each meat was flavorful and unique. I definitely suggested ordering the mixed grill kabobs during your visit to Bosphorus. The platter allows you to try a sample of almost every entree on Bosphorus&apos; menu. 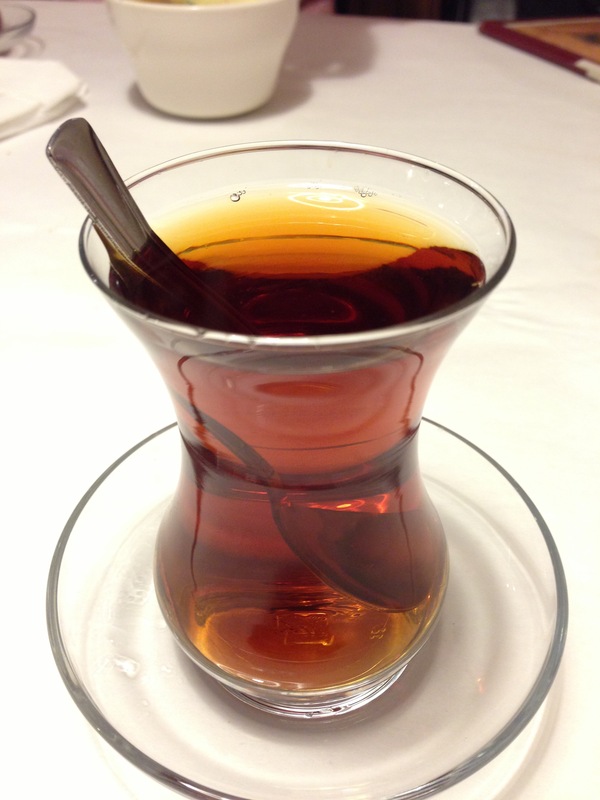 After dinner, it is customary to enjoy a few cups of Turkish tea. Turkish tea is served in a glass called ince belli bardak. The black tea is warm and comforting after eating a large meal. Samet, Courtney and I will definitely be back to Bosphorus to enjoy more authentic Turkish cuisine.